Your immune system is designed to find and fight foreign or dangerous materials like viruses or bacteria. An individual with allergies has abnormalities in their immune systems that determine that a relatively harmless thing is harmful; this presents in a physical response as a sign of the body’s defenses. Sometimes it easy to figure out why we have an allergic reaction: we may hug a kitten too tight or clean out a musty attic. Sometimes it’s not that easy, especially when considering we come into contact with hundreds of substances every day. The best way to determine if you’re being affected by an allergen is through allergy testing. Allergy tests can determine if you allergic to the foods you eat, the things you touch, or the substances you inhale. These tests are usually performed on the skin or in blood and will result in a natural bodily reaction if it’s an allergy. There are countless reasons why getting tested by an allergist is beneficial, relating to your health, your comfort, and even your life. Here are just a few reasons by you should be tested for allergies. Many people across the country have allergies, but their symptoms are so infrequent or minor that they don’t recognize them as allergies. 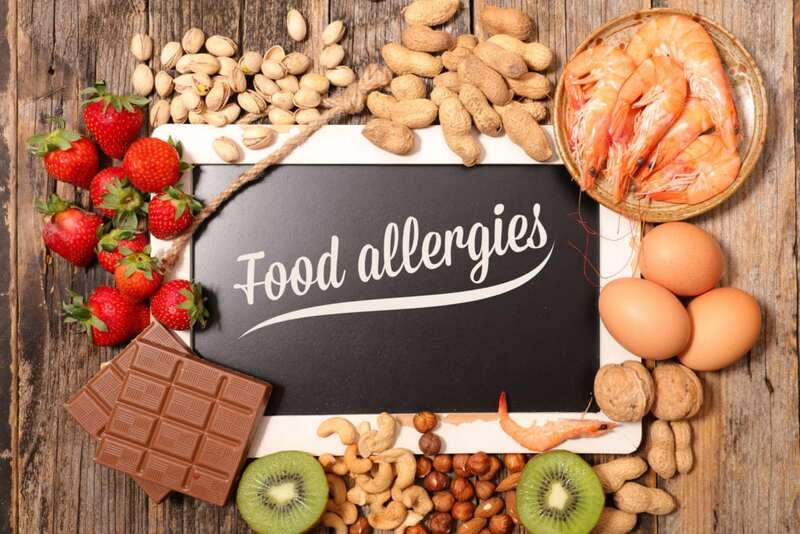 It’s estimated that 30-40% of the world’s population suffers from at least one allergic condition. Most of us self-diagnose our allergies as hay fever or allergies to pollen, but that hay fever actually be allergies to grasses or molds, or even cockroach or dog dander. Only an allergy test can help you know for sure. Without an official allergy test, it can be very difficult to know exactly what is producing an allergic reaction. This can be especially dangerous if the reaction becomes so severe you can’t breathe or you go into shock. When you know what you are allergic to, you can take precautions. For example, you may be prescribed an epi-pen, or you may consider wearing an emergency alert bracelet. For parents of children with allergies, you can prepare the school for emergencies and educate your family and friends on do’s and don’ts to keep your child safe. Most importantly, you can prevent attacks from getting too bad once you are able to manage the triggers, such as getting a puppy that doesn’t shed, or cleaning your air filters and vacuuming often. To be prescribed treatment, your doctor must first diagnose your allergies. Some allergic reactions are easily handled with over-the-counter products, but moderate to severe allergies can require a stronger treatment plan – which may include shots, nose sprays, eye drops, and nebulizing treatments – to keep the symptoms at bay. While some people have allergies from the time they were children, there are others who develop allergies in their adulthood. This is when people need allergy testing the most, as more than one allergy may have developed, and the severity of that allergy is unknown. Dr. Ladynez Espinal and the staff at Lady’s Care Center offer a wide array of healthcare services, ranging from overall wellness and preventive counseling to education and therapeutic healthcare services. Our practice is designed with a wide array of health care services primarily for women throughout every stage of life. To schedule an appointment with Miramar OB/GYN Dr. Ladynez Espinal, call (954) 538-1700 or book an appointment online. We are conveniently located in Miramar, Florida, just north of Miami.